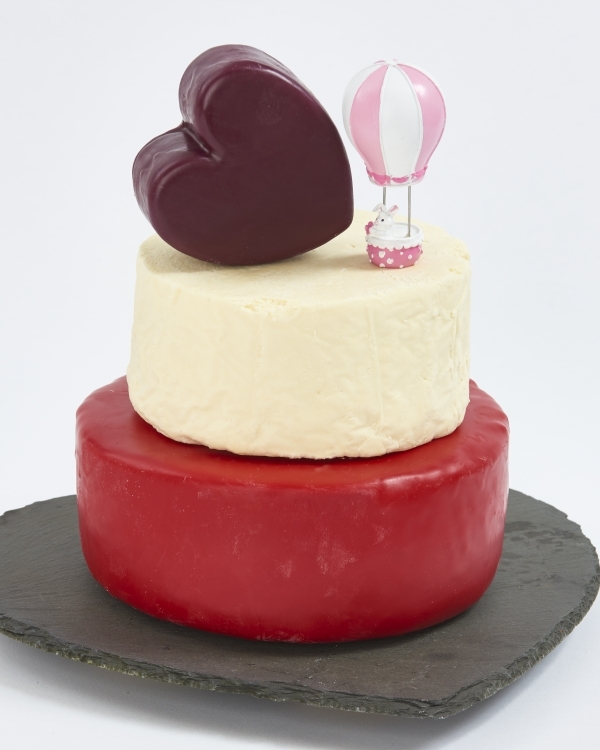 This cake approximately serves 40 people and is created using only the finest cheeses which have been hand selected by us so you can be sure to enjoy it. This cake is made up of 3 layers so there is something suitable for everyone. If you would prefer to taste before you buy you can purchase a sample box of all the cheeses that go to make up The Duchess Celebration Cheese Cake.